Pompton Plains Locksmith has been the go-to locksmith for the people of Pompton Plains, NJ for over 10 years and counting. Our experts can tackle all varieties of file cabinet locks with their immaculate skills and sophisticated tools. Plus, we offer valuable support that extends even beyond standard working hours. No one can predict anything in advance. Imagine that you need access to an important document late at night but cannot open your cabinet due to jammed locks or that you are running late for work and your cabinet just won't open. 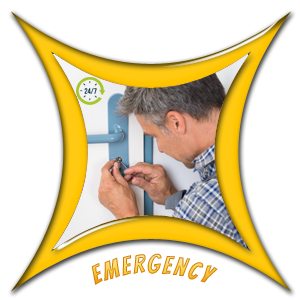 Pompton Plains Locksmith offers super quick 24x7 emergency services to help you out during such situations. 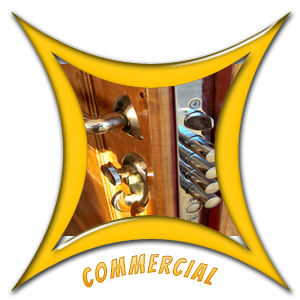 Our locksmiths can reach any location in Pompton Plains in a jiffy and quickly restore access. 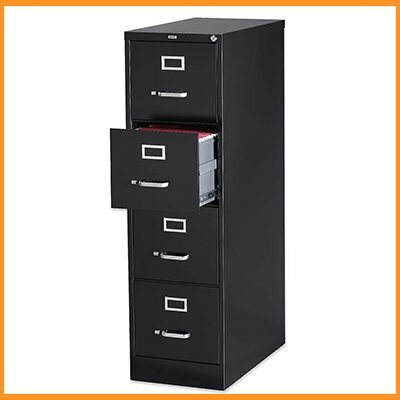 File cabinet locks not working properly? Get in touch with our expert immediately. 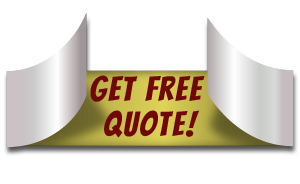 We offer round-the-clock assistance anywhere in Pompton Plains, NJ area. Call us on 973-317-9333 !